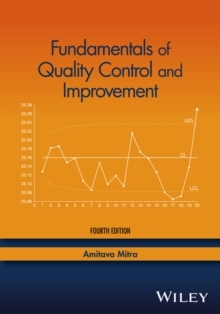 A statistical approach to the principles of quality control and management Incorporating modern ideas, methods, and philosophies of quality management, Fundamentals of Quality Control and Improvement, Fourth Edition presents a quantitative approach to management-oriented techniques and enforces the integration of statistical concepts into quality assurance methods.  Utilizing a sound theoretical foundation and illustrating procedural techniques through real-world examples, the timely new edition bridges the gap between statistical quality control and quality management. 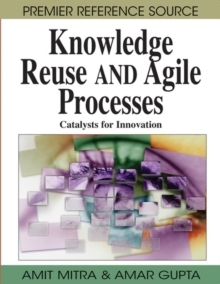 Promoting a unique approach, the book focuses on the use of experimental design concepts as well as the Taguchi method for creating product/process designs that successfully incorporate customer needs, improve lead time, and reduce costs. 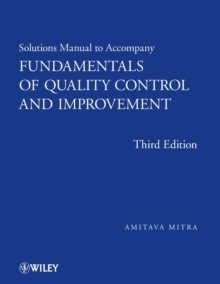 The Fourth Edition of Fundamentals of Quality Control and Improvement also includes: * New topical coverage on risk-adjustment, capability indices, model building using regression, and survival analysis * Updated examples and exercises that enhance the readers understanding of the concepts * Discussions on the integration of statistical concepts to decision making in the realm of quality assurance * Additional concepts, tools, techniques, and issues in the field of health care and health care quality * A unique display and analysis of customer satisfaction data through surveys with strategic implications on decision making, based on the degree of satisfaction and the degree of importance of survey items Fundamentals of Quality Control and Improvement, Fourth Edition is an ideal book for undergraduate and graduate-level courses in management, technology, and engineering. 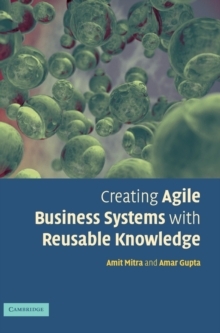 The book also serves as a valuable reference for practitioners and professionals interested in expanding their knowledge of statistical quality control, quality assurance, product/process design, total quality management, and/or Six Sigma training in quality improvement.